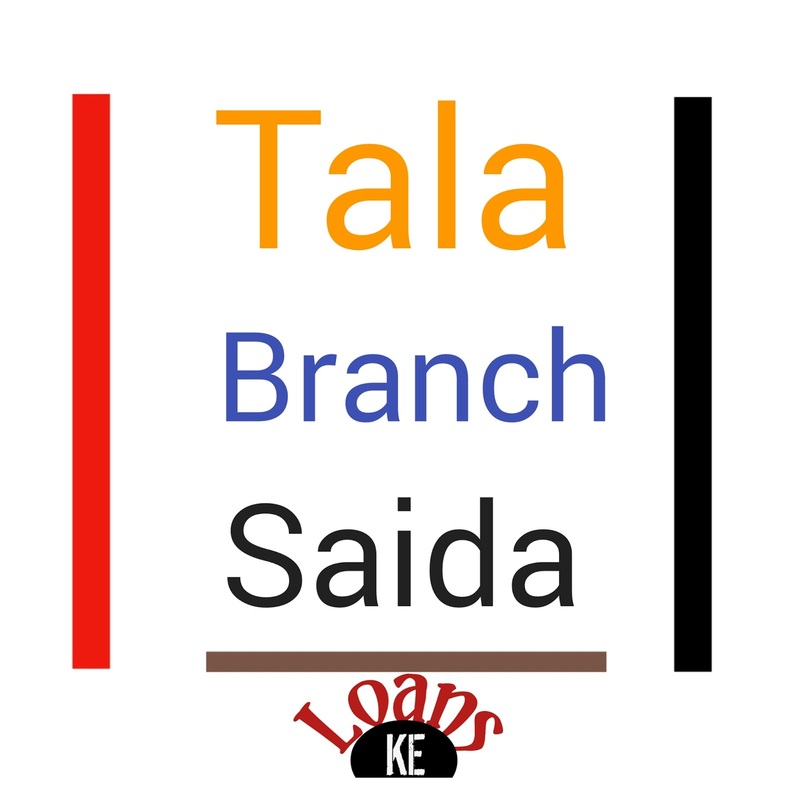 How can I repay my Tala,Branch or Saida loan using another registered mpesa line? 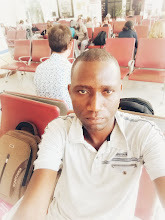 Can I pay Tala or Branch loan for a family member using my phone?Is it possible to use another mpesa account to pay a mobiloan for another Mpesa account? There are situations which can make a loan app user join the Kenyans who asked Loans Kenya the above questions previously. The situations may include loosing an Mpesa line or the need to pay for a friend or relative's loan arrears among others. 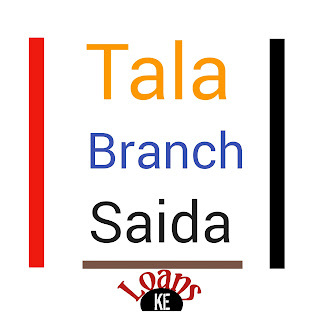 Just as a reminder, the loan apps currently running and helping thousand of individuals and businesses in Kenya are Tala formerly Mkopo Rahisi,Branch and Saida. Thanks for reaching out to us,. You can use another persons registered Mpesa number to make payments. Use pay-bill 851900 and YOUR registered Tala phone number as the account number. Looking forward to your repayment. From the above reply from Tala,then we concluded that its possible to pay Tala loans using different Mpesa registered numbers. Kindly ensure that your friends or relative number does not have an active account with the company you wish to repay . In case the repayment doesn't reflect on your account within 24hours, kindly contact the company you were repaying . How To Repay Tala Loan. This is just a reminder.Read the full story here on how to repay any loan app dues. If you are using Branch loan app or Saida loan app,the steps are the same to pay for a loan for another Mpesa line or a friend/relative's Mpesa line used to take a loan with a few changes. Change the Paybill number to 998608 for Branch app users and 854400 for Saida app users. That's it.You can now use any Mpesa line to pay for a loan you borrowed through a loan app in Kenya.